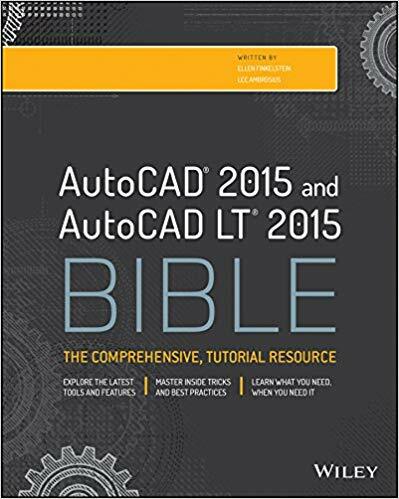 Bruce Hodder sent in this tip: “New for AutoCAD 2000i is the ability to create exponential text values with Mtext using the carat (^) character. First, create a text object using the MTEXT command. Type the exponent value and then the carat character (e.g., 2^). With the Multiline Text Editor still open, select the exponent value and the carat, then right-click. From the shortcut menu, select Stack. To have additional control over the stacking features, simply select the now stacked text and right-click again. From the shortcut menu, select Properties. 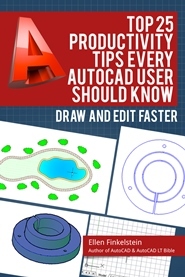 For additional info and fractional stacking techniques, see AutoCAD Help, keyword “stack.” (Hint: This stacking technique doesn’t work with text created by the commands TEXT, DTEXT or RTEXT, just MTEXT.) Great tip, Bruce! THANK YOU!!!!! SAVED MY SANITY!!! Yup, it’s a goodie. Works the other way round too; put the carat before the text (i.e. ^2), select both characters and “stack” as instructed above and you’ll get a subscript – handy if you’re drawing a hydrogen sulphide (H2S) scrubber unit! !